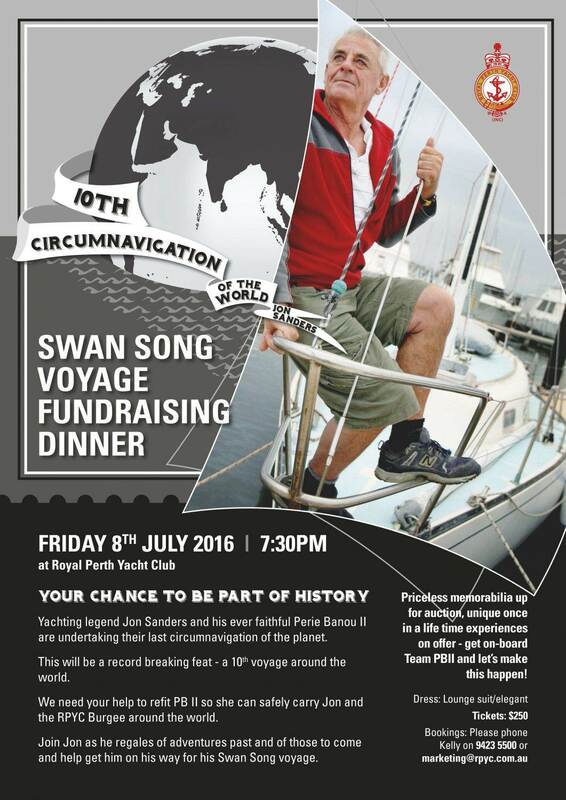 Royal Perth Yacht Club Archives - Jon Sanders 10th Circumnavigation! 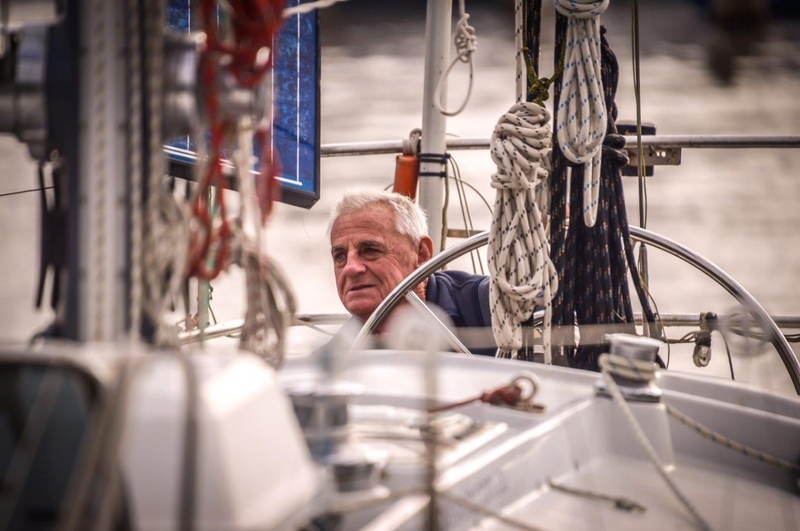 A lot of years back France resumed underground nuclear testing at Mururoa Atoll (south-east of Tahiti) approximately 450 to 500 N Miles south-southeast of the track I took thru the northern portion of the Tuamotu Archipelago. 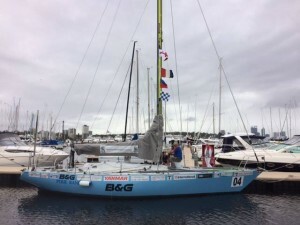 At the time of nucler testing, the amicable Polynesians rioted. 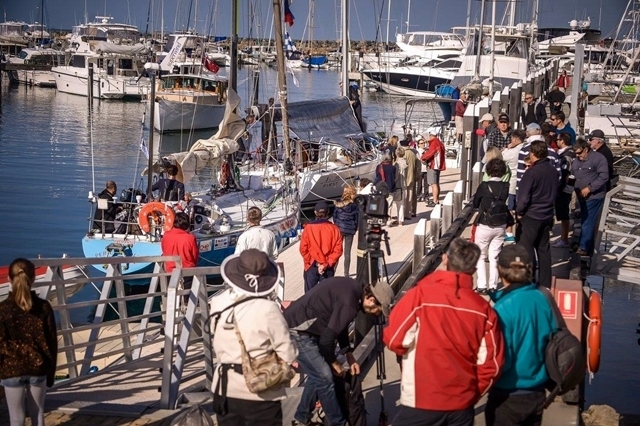 The headline in the West Australian Newspaper (home) read “Something in Paradise” (I think “Chaos in Paradise”). 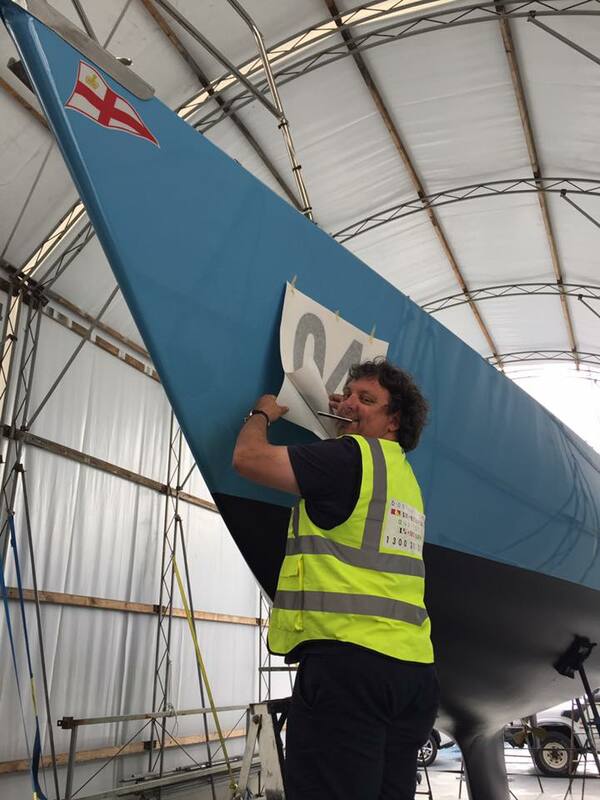 It worked, France brought the testing to finish sooner. 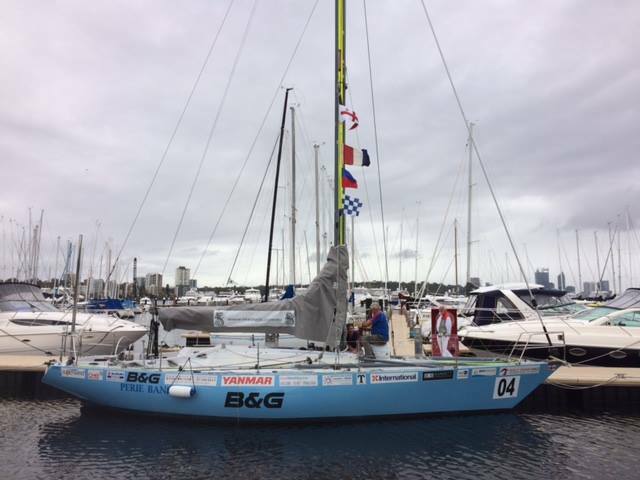 The start of Jon Sanders’ record-breaking 10th circumnavigation on his Perie Banou II. 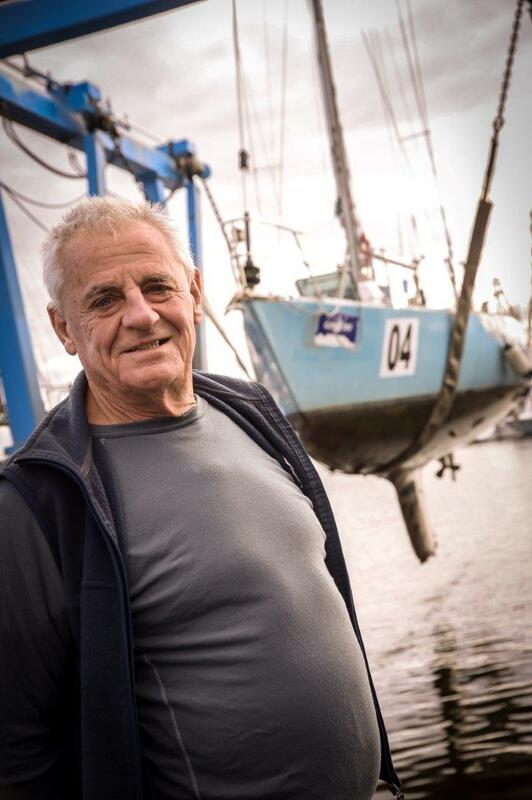 How happy and at home does Jon Sanders look heading back to sea! 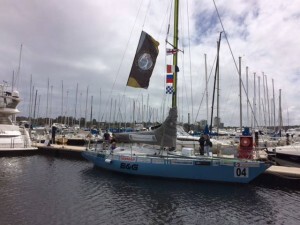 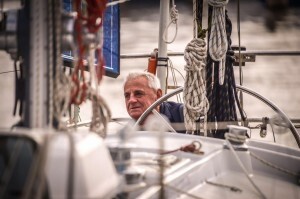 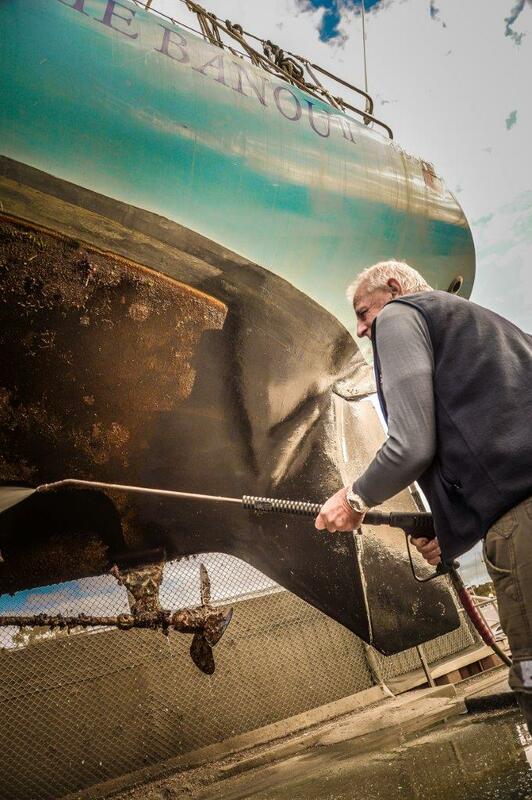 Royal Perth Yacht Club was honoured to have Jon Sanders as guest at the Opening of the Season. 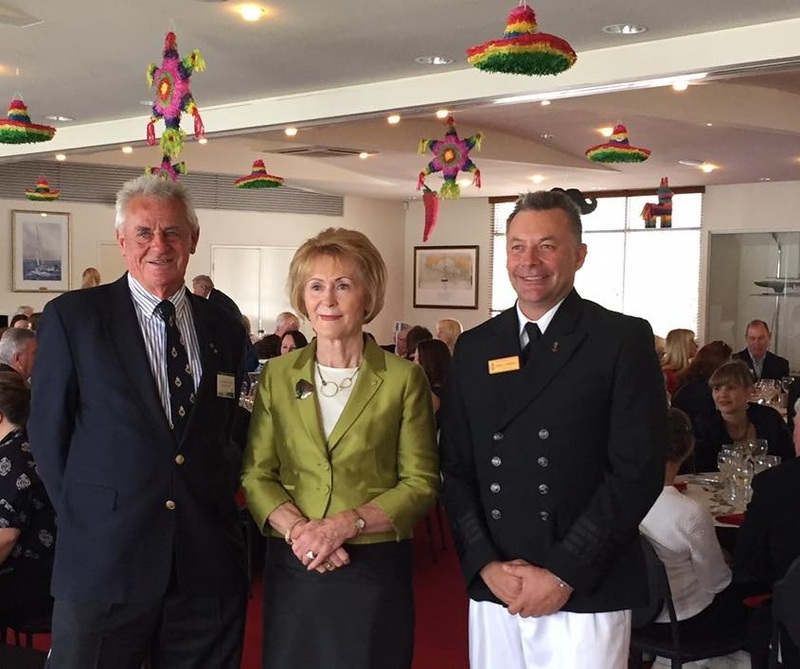 Jon Sanders AO, OBE, CitWA; Governor of Western Australia Her Excellency the Honourable Kerry Sanderson AC; and, Royal Perth Yacht Club Commodore Mike. A. Campbell at the 2016 Sailing Open Day Luncheon. 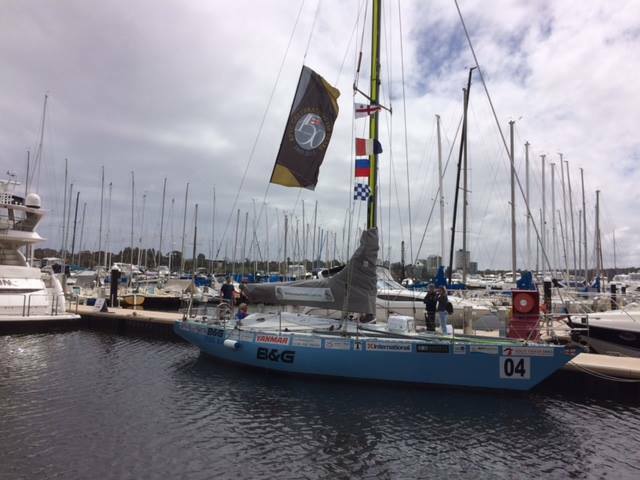 Taking pride of place on the collector jetty for Royal Perth Yacht Club’s 152nd Opening Day. 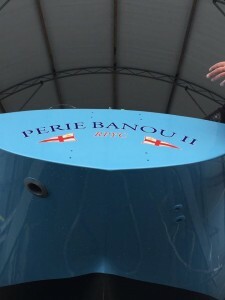 How good is Perie Banou II looking!! 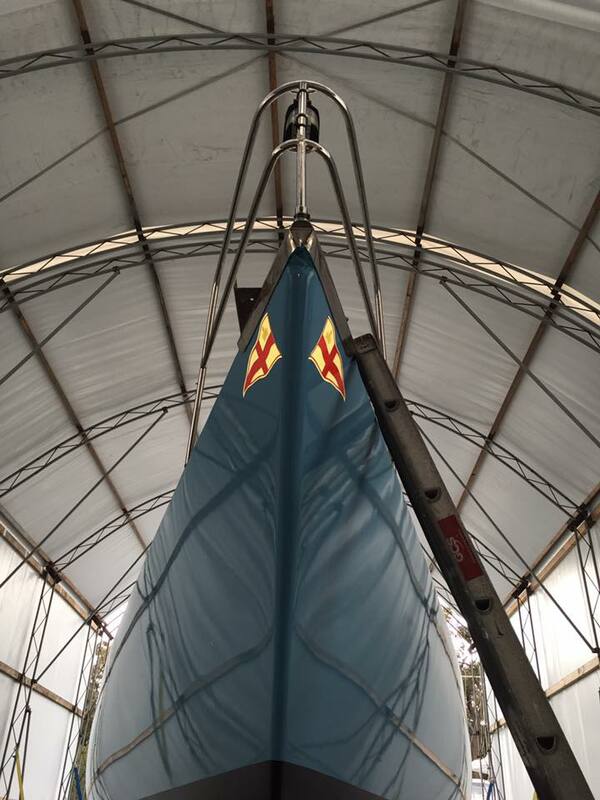 Perie Banou II is back in the water!! Fantastic news!! 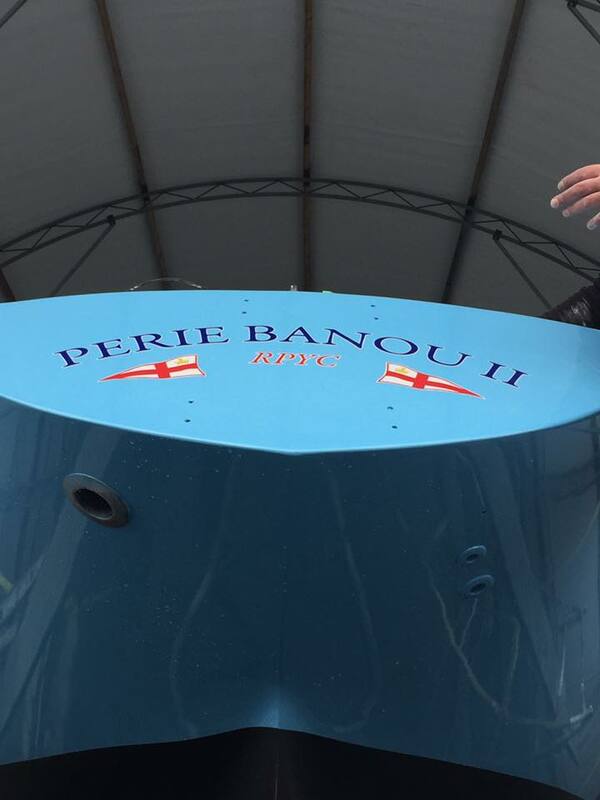 Perie Banou 2 is back in the water !! 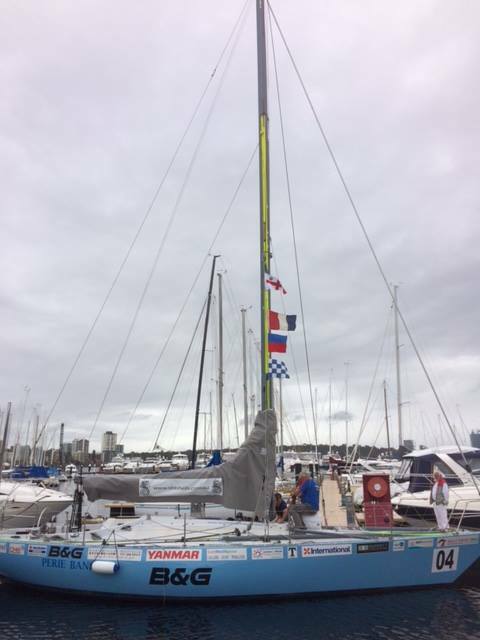 We can’t wait to hear how the first sail goes later this week. 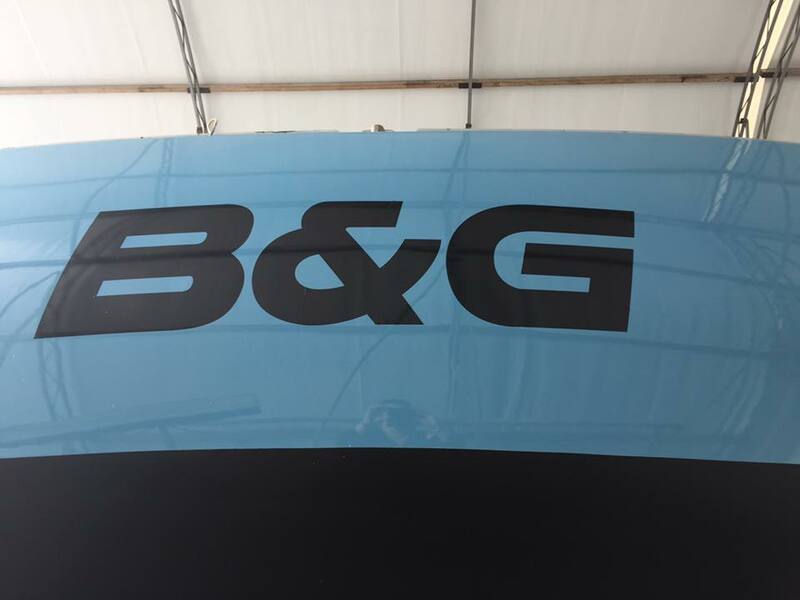 The boat signage has started being placed on Perie Banou II. 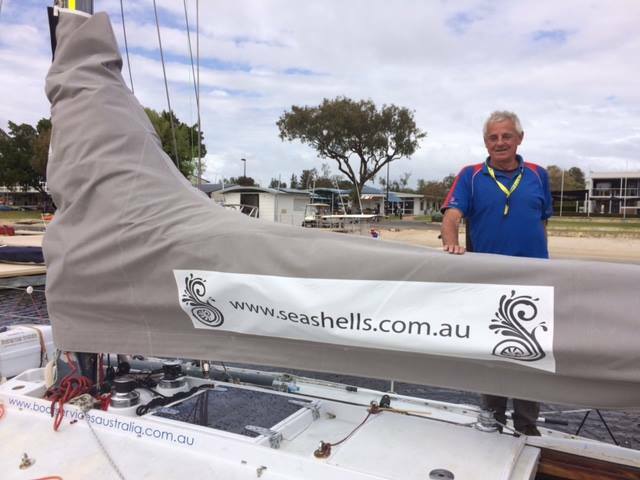 A huge thank you to Rohan Lewis from Boatservices Australia for all his time and the provision of all the signage. We can’t wait to see her once he’s finished!! Keep an eye out for more photos over the next couple of days. Perie Banou II – the eve of a big day – all set to come out of the water for her refit. 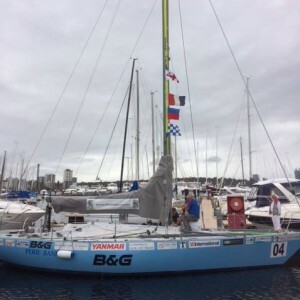 Noon Summary Log Day: 659 Date: 12th March 1988 Latitude: 32° 2′ S Longitude: 115° 15′ E Wind @ Noon: 30 E Barometer: 1019 Source: The post Day 659 – 12th March 1988 appeared first on Triple Solo Sailor.